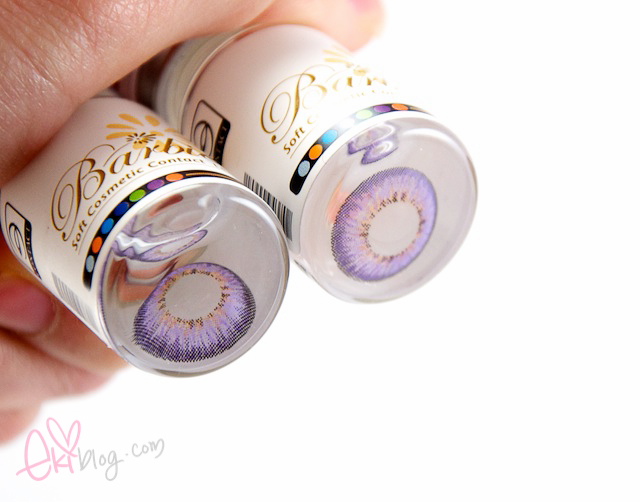 Wow, these look BEAUTIFUL on you ♥___♥ The contrast of the violet colour with your dark hair is just lovely! 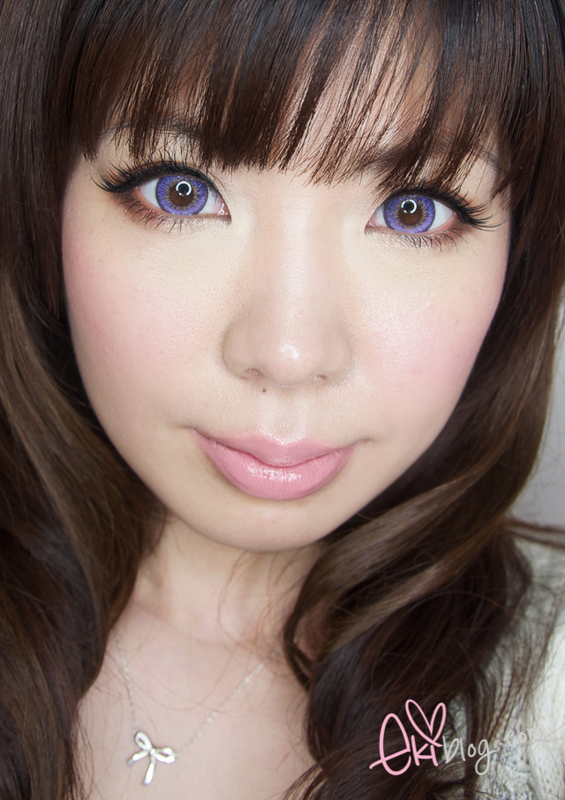 The purple lenses are so vivid on you Eki! 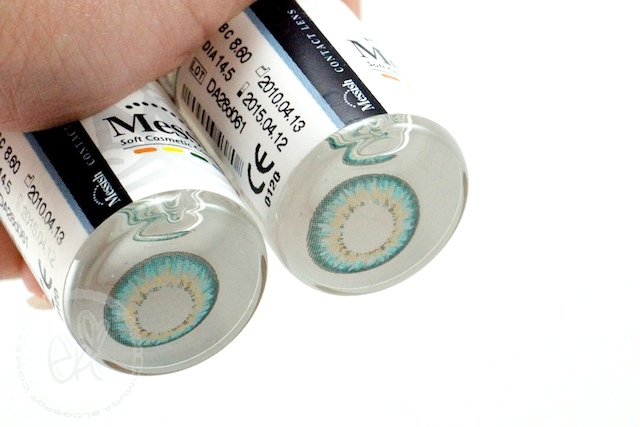 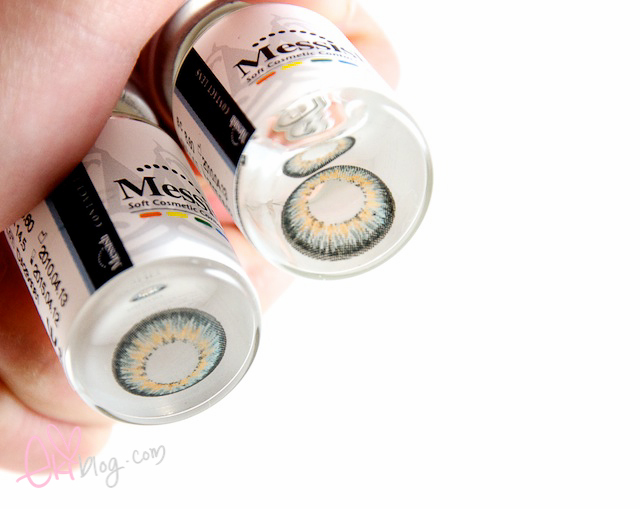 You wear colour lenses so well :) It's good that they are comfortable for you since many coloured lenses are not.